I'm going to make it simple this week. This is my favorite, recently discovered, quote. 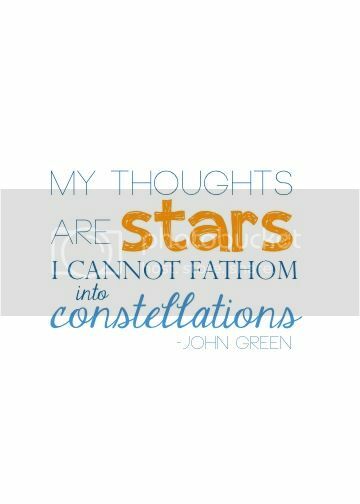 It's in The Fault in Our Stars and it is perfection. I have this framed and sitting above my computer. I want to wallpaper my brain with quotes like these. So, let's hear it. 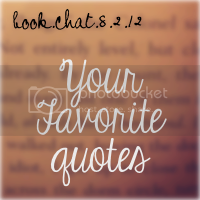 Your favorite quote(s). Link up below if you choose to join in! Ugh I just love him!!! Looooove that quote. Love Love Love this first quote, there!